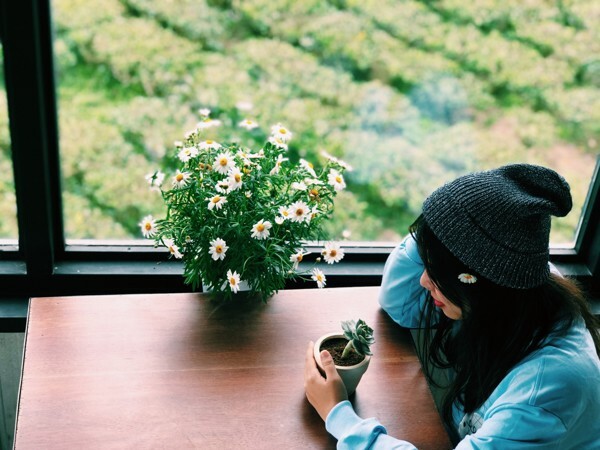 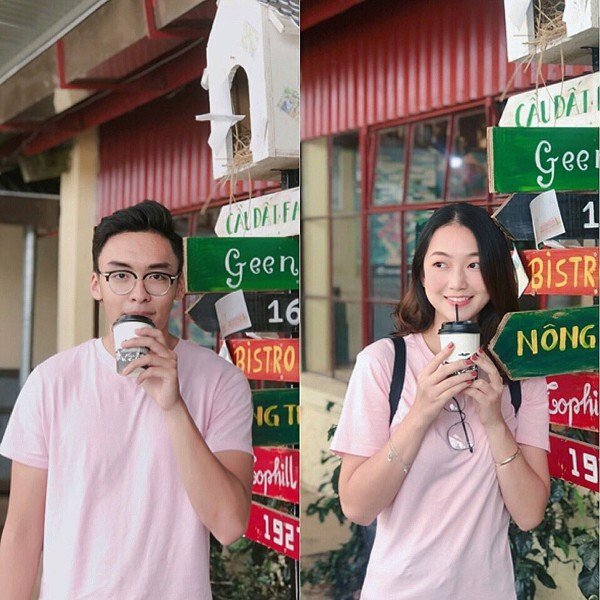 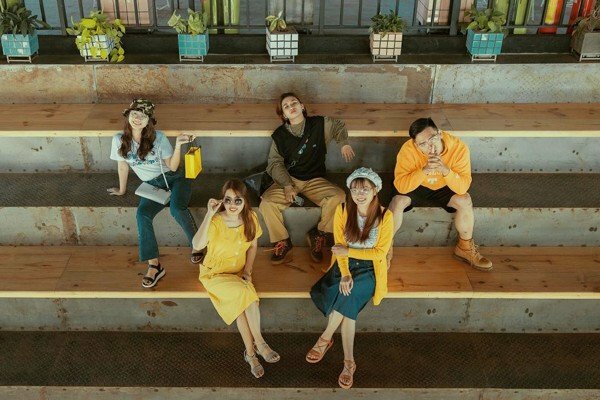 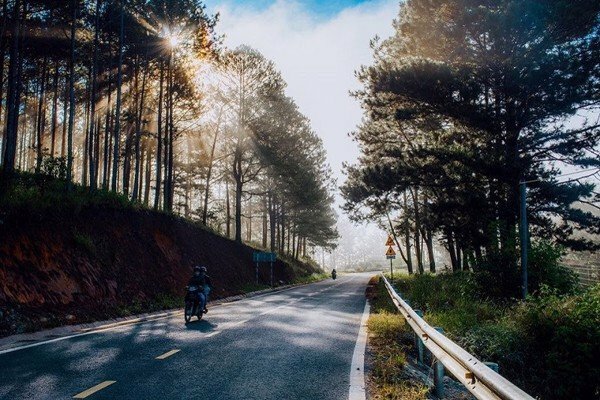 Da Lat has never been boring and never ran out of places to go out, especially if you are a follower of virtual living places, passionate about taking photos. 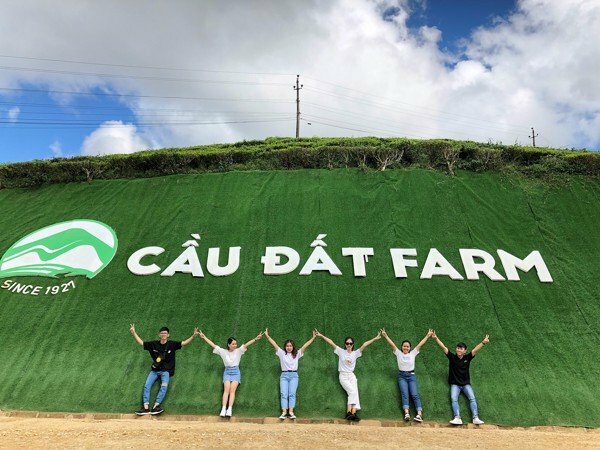 As one of the tourist destinations that tourists love when coming to Da Lat, Cau Dat Farm promises to bring you interesting experiences attached to many photos for life. 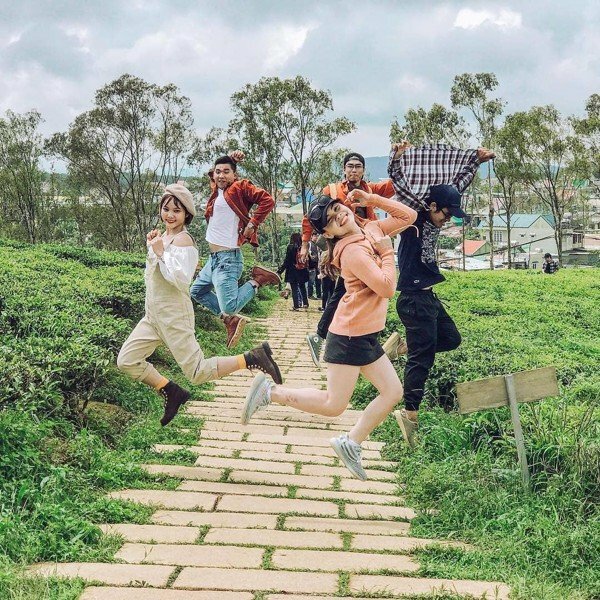 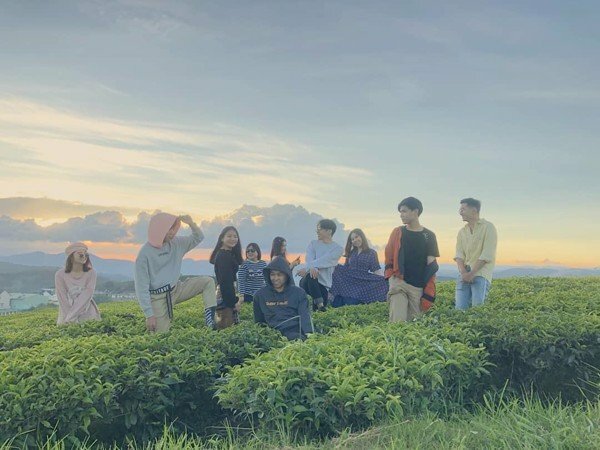 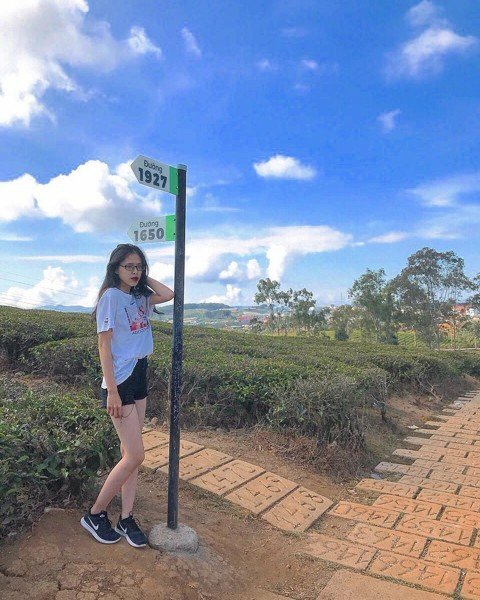 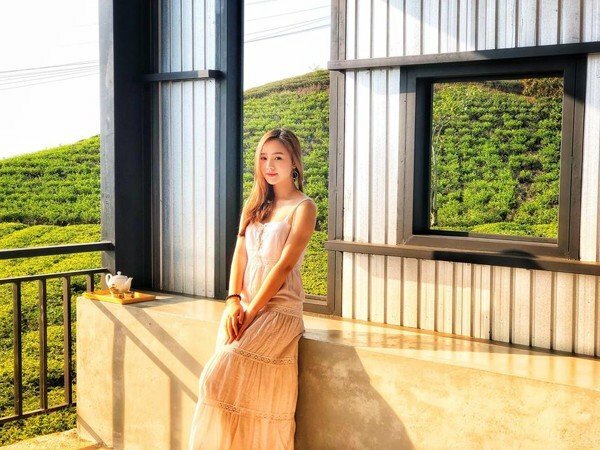 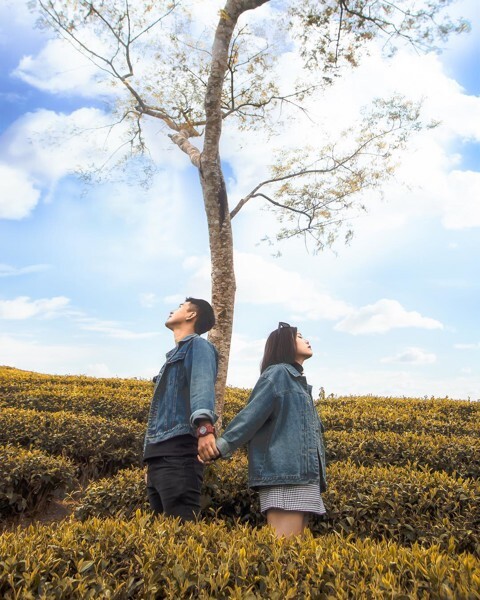 Dubbed as the best tea land of Vietnam, associated with the smooth green tea hills that follow each other to the horizon, Cau Dat Farm is the favorite destination of the moving steps , loving nature, and enjoying peaceful breathe and passion for photography. 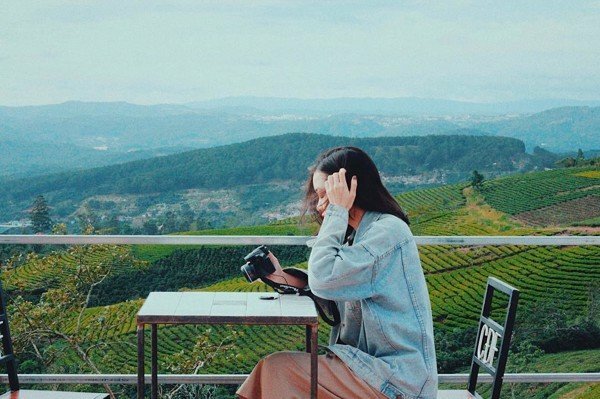 Note immediately the locations of beautiful photography at Cau Dat Farm. 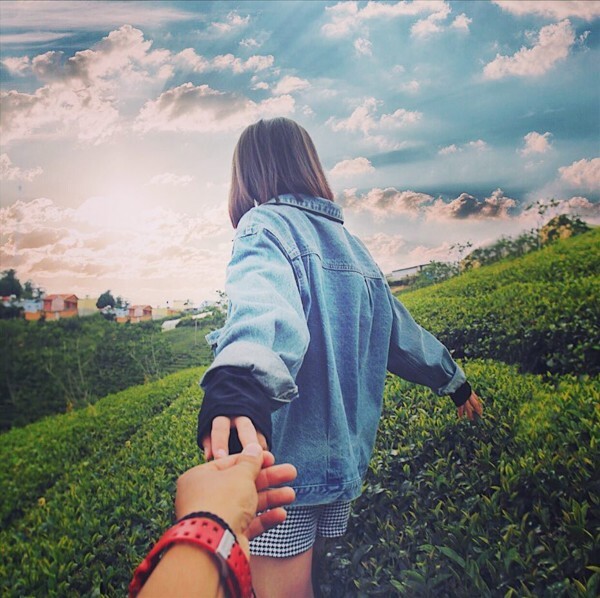 At the weekend, going around so you will have a storage of photos for using gradually, crazy shooting, free "virtual". 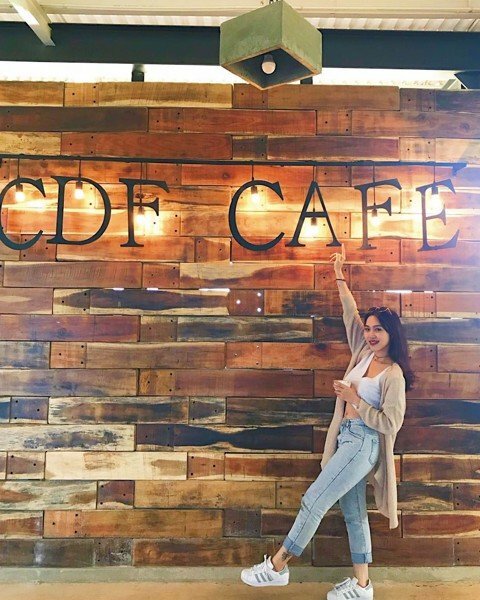 Located right at the parking lot is the first stop when you visit Farm Land Bridge. 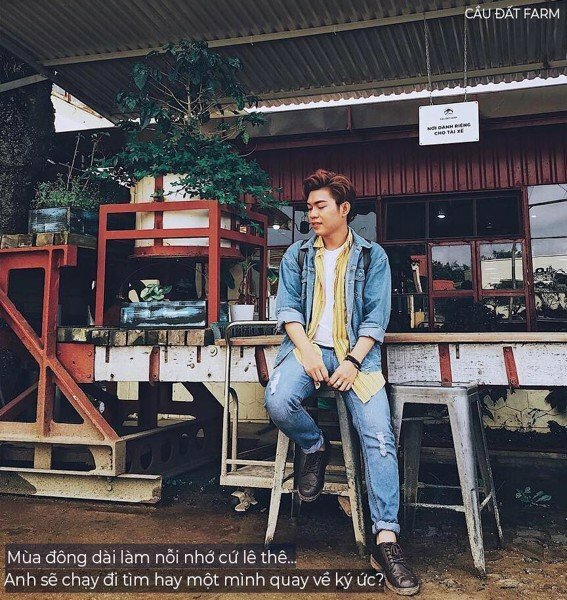 This is a unique brand background that you can't miss when visiting the farm. 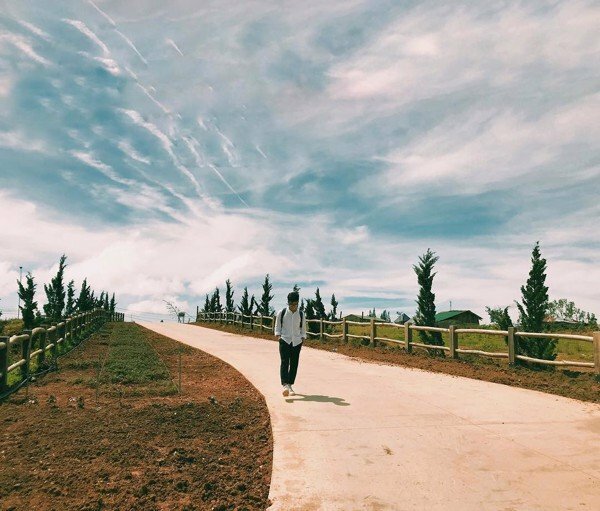 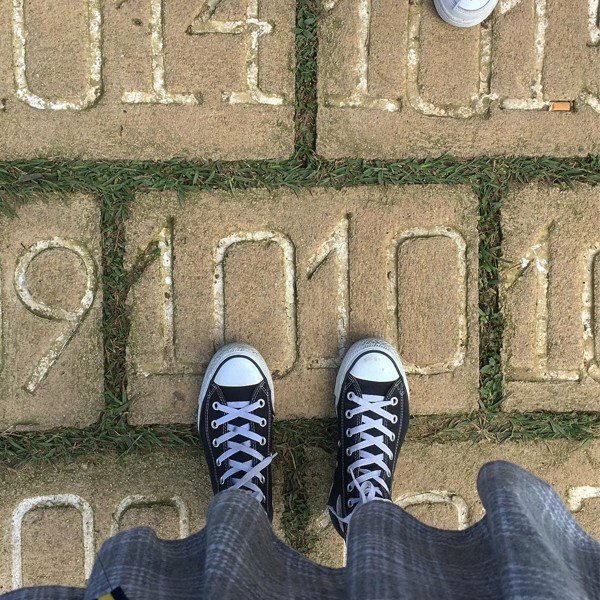 The road is made up of 1927 stones, each stone engraved with a historical event associated with Cau Dat tea hill, this is a unique and meaningful path, a space for you to remember about the majestic Tea Factory before and find yourself a lucky number. 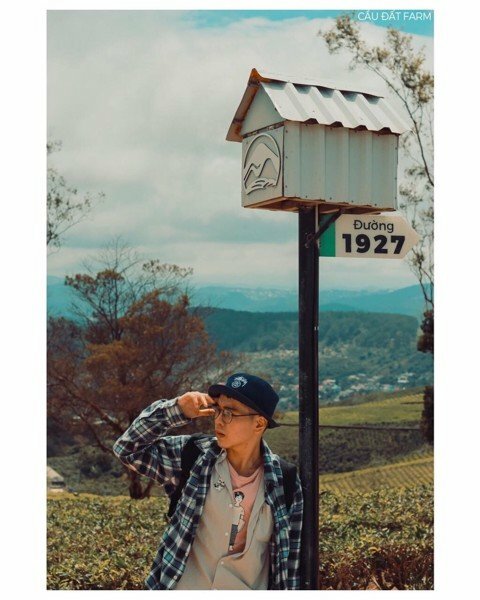 Located at an altitude of 1,650m, this is a coordinate landmark that you cannot “No check- in” when visiting Cau Dat tea hill. 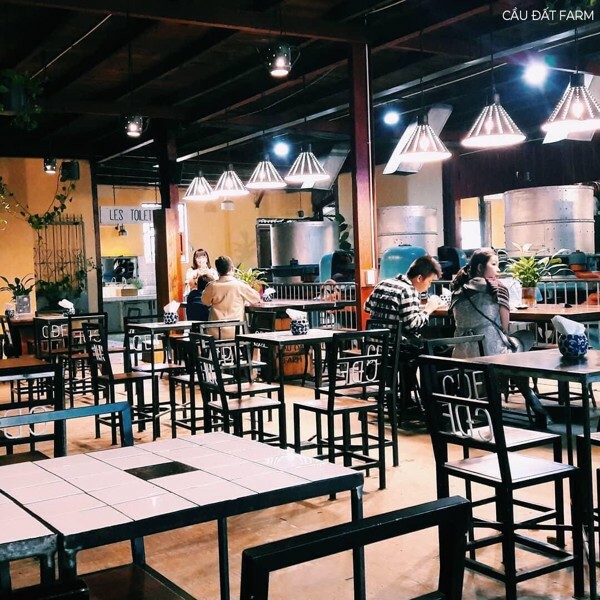 With the machines that have worked since 1927, this place is considered as the oldest tea factory in Vietnam still in operation. 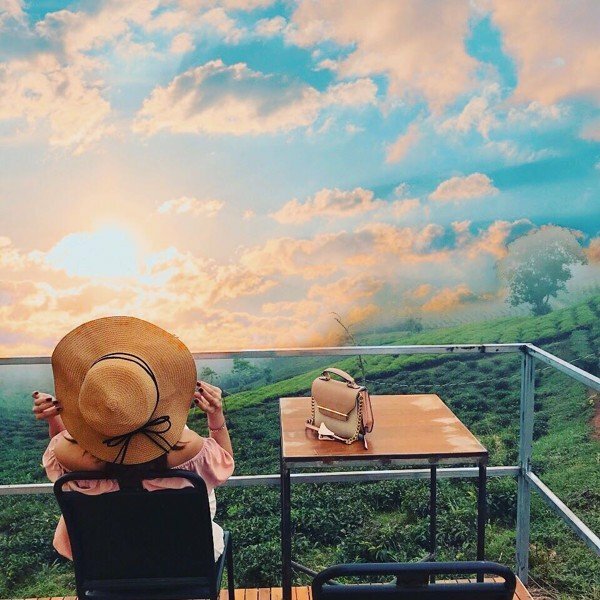 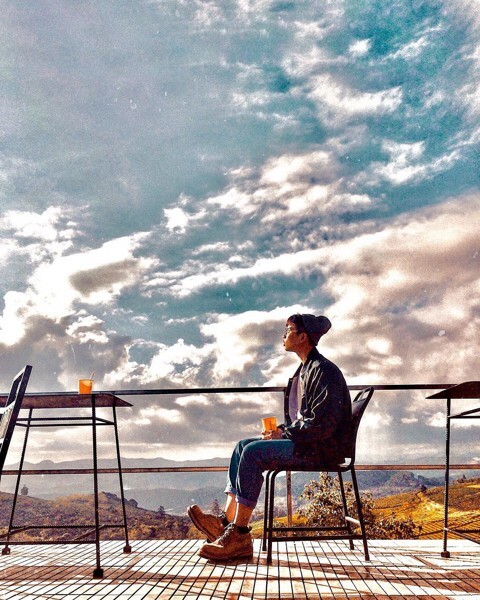 The factory is a space for you to explore, learn about Cau Dat tea area and create to pictures "so deep" to make ten thousand people passionate. 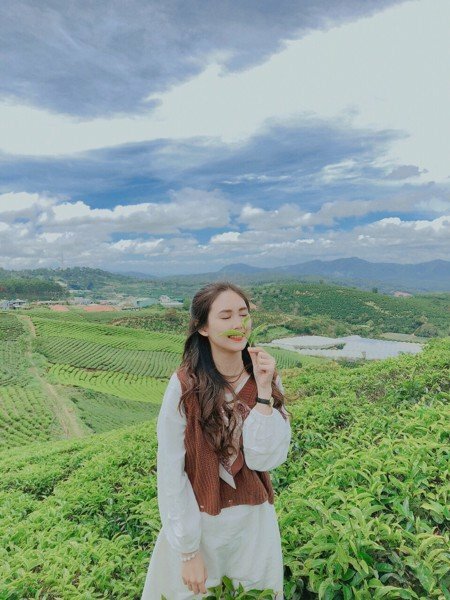 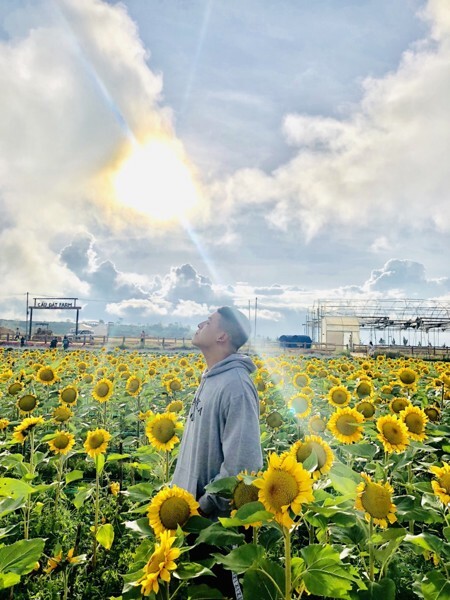 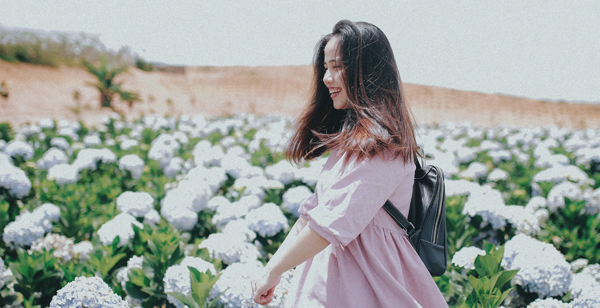 Come to the Green Farm tour, you will get beautiful pictures absolutely, millions of people “like” lavender fields with purple colors filling a sky or hydrangea garden with brilliant and freedom flowers, so you choose the best angle for shooting. 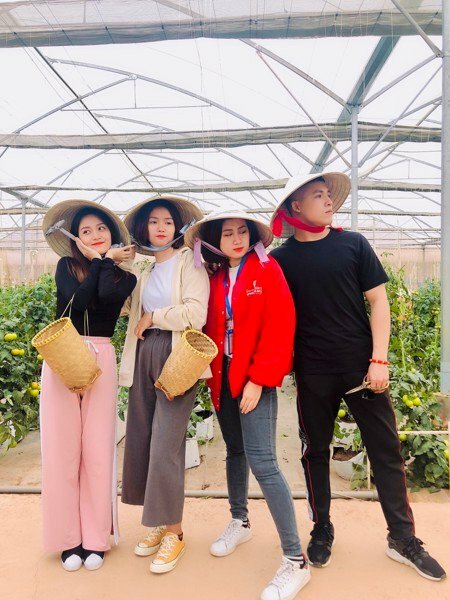 Besides the brilliant flower gardens, the farm also has a hydroponic vegetable garden with clean vegetables such as lettuce, tomatoes, red radish, baby cucumber, cauliflower, etc. 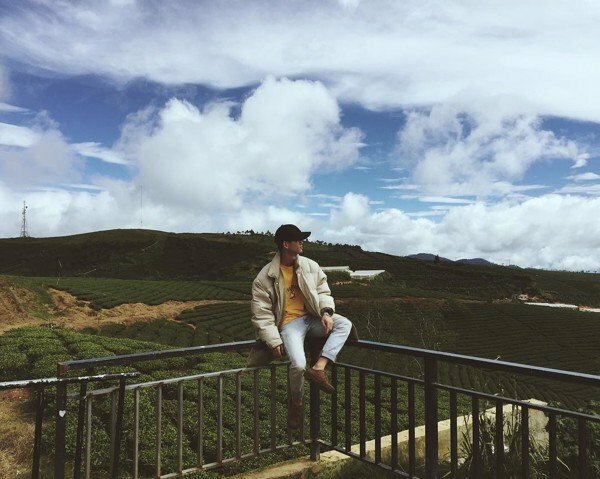 You can transform into farmers, wear a hat to harvest vegetable and have pictures for life.